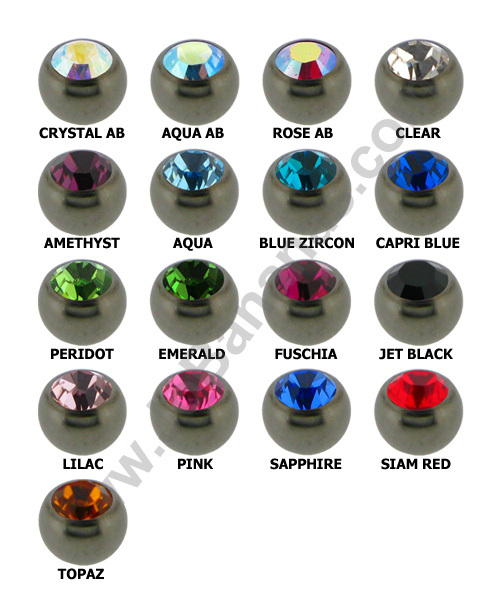 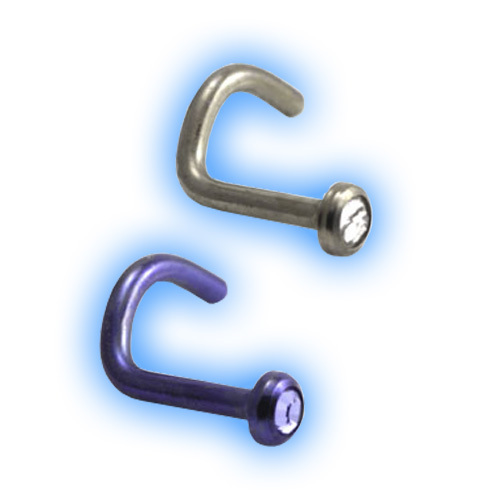 Price is for 1 nose stud in the colour options that you select. 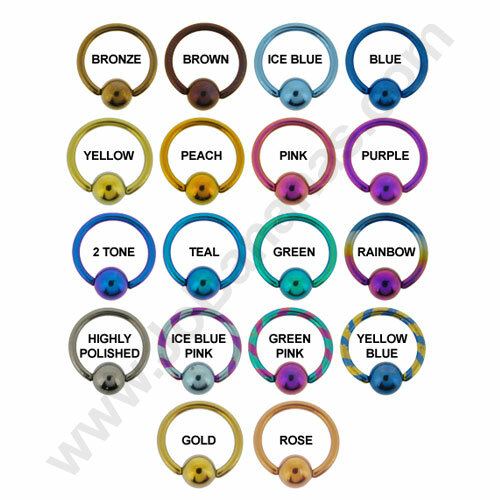 This medical grade Nose Stud has a flat gem disc so rather than the usual ball nose studs this sits flat against the nostril making it super comfortable to wear. 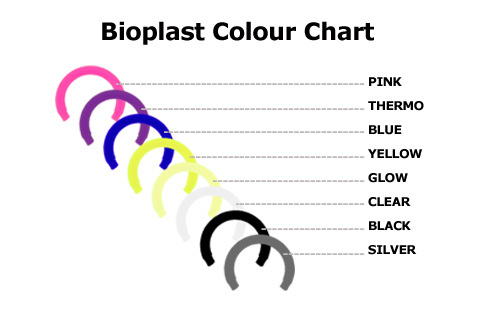 It is available in 1mm (18 gauge) thickness in a choice of Titanium colours and swarowski gem colours too.